Mothers and fathers of new drivers know what it feels like to see their children get behind the wheel of a car for the first time. It is absolutely TERRIFYING. Your little one is becoming an adult. They are gaining independence, but they are also doing something that is inherently dangerous. In 2013, 2,163 people between the ages of 16-10 were killed in motor vehicle collisions. 243,243 individuals from that age group had to be treated in emergency rooms due to a car accident. Parents of teen drivers should educate themselves, as well as their teens about the different ways their teen can increase driving safety. The first year on the road can be the most dangerous. In fact, over 20 percent of 16-year-olds are involved in a collision at some point during their first twelve months on the road. Inexperience is one of the primary factors involved in many of these accidents. The best thing you can do to keep your teen driver safe on the road is to practice safe driving techniques with them. 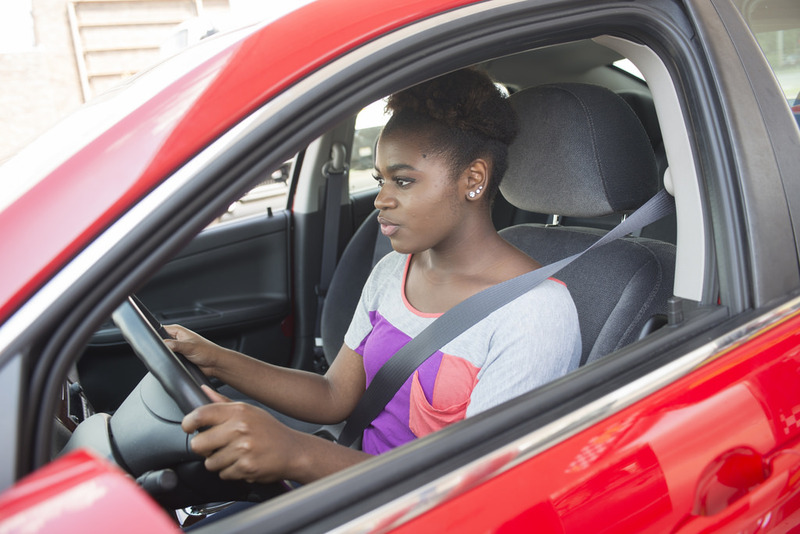 The safest teen drivers are those that drive confidently yet cautiously. Practice enough with your teen so they have confidence in their driving, yet inform them of the dangers associated with driving so that they continue to drive cautiously. The National Highway and Traffic Safety Association reported that about 53 percent of teen drivers admit to talking on the phone while driving. Following driving while intoxicated, distracted driving is the second leading cause of accident-related fatalities. It is especially important that young, inexperienced teen drivers avoid distractions at all costs. They need to place their full attention on the road. Even a split-second distraction could be fatal. It is best to put the phone out of reach to avoid temptations. Remember, no Snapchat or text message is worth a life.